Before we dive into specific care of ukuleles, I have a little story. Four years ago I found an acoustic Silvertone guitar, these were the brand made by Sears back in the mid 20th century. This was back when major corporations cared about brands and made quality instruments. As young artists, Jimi Hendrix, Jerry Garcia, and Bob Dylan all played Silvertones. I had never played such a great guitar, it had perfect action and intonation and a beautiful sound. It sat around my living room often played near daily, and one very dry NJ winter a couple years back, it nearly exploded while hanging on my wall. Literally the top cracked so fiercely and quickly that in the middle of the night it sounded like 4th of July in January! It was beyond repairable, and even though I know better on how to take care of my instruments… I had let this SilverTone down! This is one reason instrument care is important, sometimes complacency effects even longtime musicians. It’s easy to be lazy and not take basic care of musical items, but I definitely learned my lesson that winter day. Luckily ukes do not have the tension issues that other stringed instruments have, but they still share some of the basic principles and how to’s when it comes to caring for them. These are two of the biggest causes of damaged instruments, your ukulele is made with wood (at least I hope so!) and wood is very susceptible to temperature and humidity. 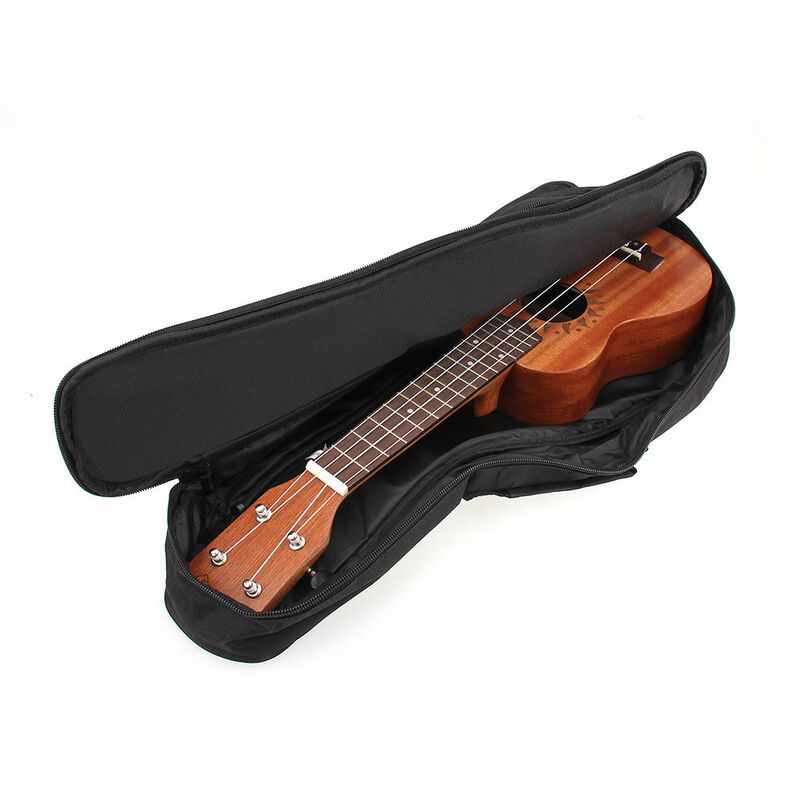 If you are ever travelling with your Uke make sure it doesn’t sit in a vehicle, or especially its trunk, on a very hot summer or freezing winter day. Extreme temps will take it out of tune, warp the wood, and in some cases cause glue to unbind. Even minor temperature differences can have a big effect, you’ll notice this if you leave the house to go play a show, when you get to the venue it is likely that your tuning needs adjusted. Humidity is an even bigger issue; my guitar was destroyed by one of the driest winters on record. While some musicians buy hygrometers to measure humidity it is easy to just use your own comfort as a guide. If you have a house that feels extremely dry or moist than the humidity levels are to extreme for your instrument. If necessary, the room where you instrument is stored may need a humidifier or dehumidifier. Some instrument cases come with humidifiers built in, however ukuleles are not that expensive to usually require one. Maybe if you have a very pricey and unique ukulele it would be wise to have a case like that. It essential to keep you Uke clean over its lifetime, especially wiping off oils and dirt from your fingers after playing. 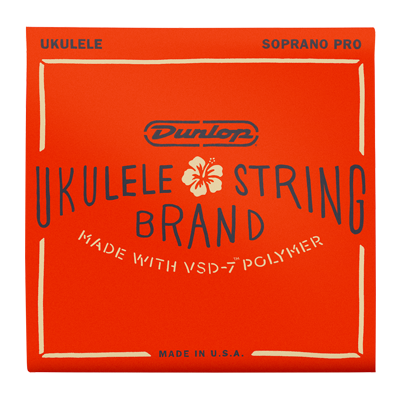 Uke strings have a bit more life to them than steel strings, but they still sound better when kept clean. The fretboard and strings should be wiped down with a dry cloth after every use. There are many cleaning supplies out there for fretboard cleaning and keeping a nice shine on the Uke, however these aren’t always necessary. The key is to keep it wiped down of grease, oils, and any other particulates. In fact, if possible before playing your ukulele, it never hurts to wash your hands. If you play shows, especially in coffee shops or bars it is always likely something will get spilled on it, if this happens clean it immediately. Don’t forget to check the soundhole for any foreign objects, sometimes after a Uke is stored certain creatures will make their home in it… that is definitely something you don’t want! 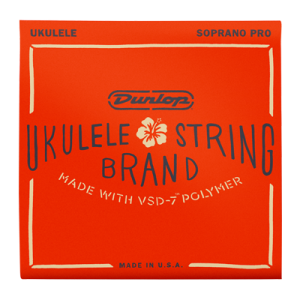 Many string players over look the importance of new and proper strings, even on a ukulele a nice set of strings is an important part of care. Don’t be cheap when it comes time to buying a set, and even if the Uke was just purchased, change the strings. New strings properly tuned not only sound great but they also look nice. 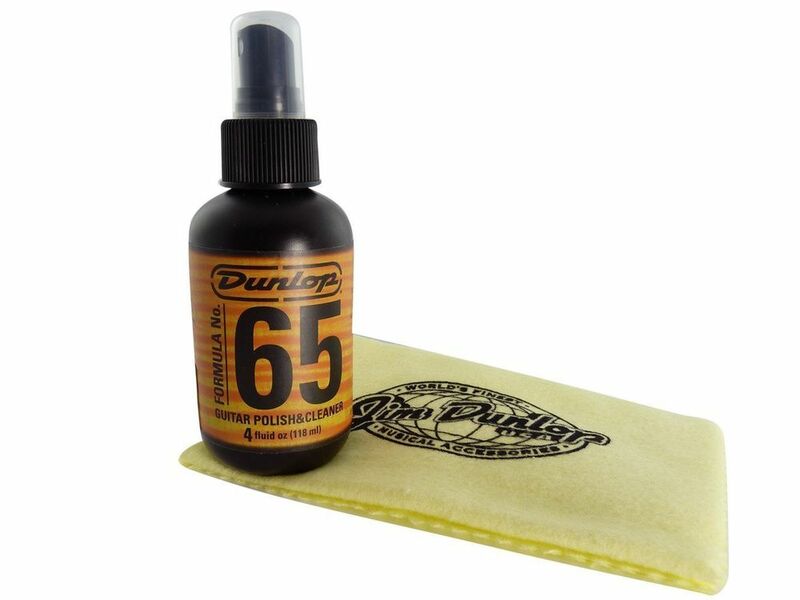 If you get in the habit of changing the strings every couple months it keeps you involved in the process of upkeep. While changing strings give the fretboard a thorough cleaning, check the tuners (sometimes they need tightening on the screws), and keep an eye on the bridge (make sure it isn’t coming undone). Because the Ukulele is not that expensive some people do not bother getting a case for it. Some hard cases are quite expensive, sometimes as much as a good ukulele. Hard cases really aren’t necessary unless you will be travelling, especially by plane or bus. That way any poor handling of the Uke will not effect it. I prefer “soft” hard cases, these are soft cases reinforced with thick padding, not as expensive and perfect for nice ukuleles. If you do not want to spend the money on a nice case, you should at least have a basic Uke bag to zip it up in. I’ve learned not to hang instruments up on the wall or let them sit out for the most part. 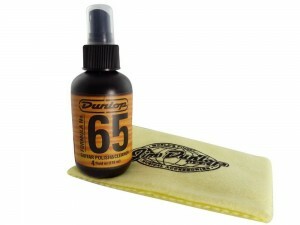 Even if played often when they sit out they gather dust in the nooks and crannies and eventually may effect the tuners. If the ukulele is at least covered by a simple cloth or plastic bag it will help keep it clean. When it comes to ukuleles and care it all boils down to common sense. It is a small compact instrument and can take a beating (easy enough to take it camping, out in public, or to a friend’s house for the evening), but too much and it will be destroyed. After my Silvertone guitar loss I realized I had to be a little more serious in my instrument care. I make sure now to keep an eye on temp, humidity, and see to it that everything is stored to keep the wood of the instruments safe. I even now prefer to own more than one Uke. One very nice one for shows and special occasions, and a less expensive one that is used more for basic around the house practice. Luckily even nice Ukes are affordable enough to make this possible. In fact, one of my more affordable ukuleles will be passed on to my son… he’s still a little young, but it never hurts to introduce them to music as early as possible! Now I just have to teach him to play it and take care of it!